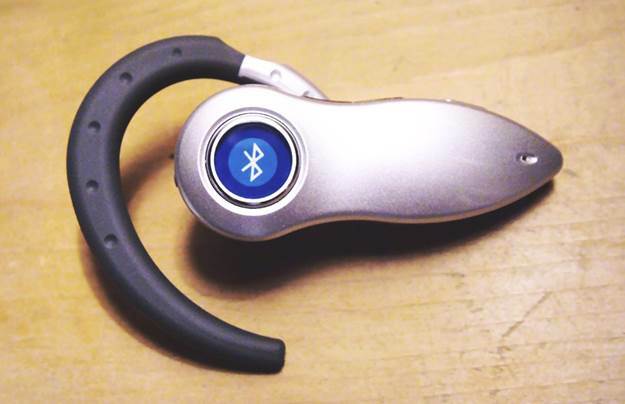 A Bluetooth link is established by instructing two compatible devices to scan for and connect to one another (sometimes a passkey is required to confirm the link, so you can’t simply connect your phone to someone else’s without their assistance). The connection range depends on the class - that is, the power rating - of the devices involved: low-power Class 3 devices have an effective range of around 1m; Class 2 works over around 10m; and Class 1 should support a connection distance of 100m. 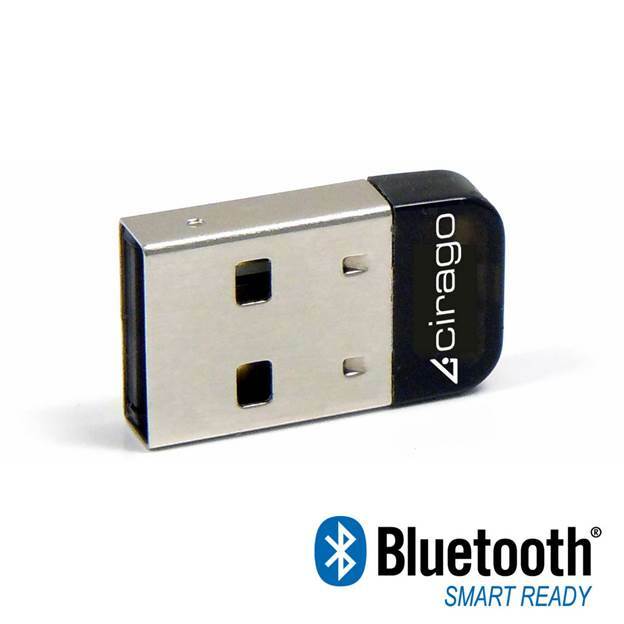 Bluetooth 3, released in 2009, adds support for high-speed transport, which increases the maximum transfer speed between devices to 24Mbits/sec. This works by co-opting 802.11 hardware, rather than relying wholly on the Bluetooth chipset, so not all Bluetooth 3 devices support it. 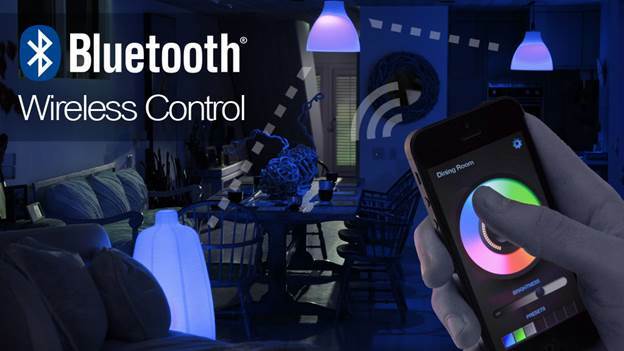 Other upgrades in Bluetooth 3 offer more reliable connections and automatic power management, so the chipset can scale back its consumption when it isn’t transferring large amounts of data. The current version of Bluetooth is 4.1 - a minor update to Bluetooth 4, which was released in 2010. Both are branded as “Bluetooth Smart”, and the big change is the inclusion of a new operating mode called Bluetooth Low Energy. That name is no joke: it’s been calculated that a Bluetooth Smart device in LE mode can stay connected to a nearby host for almost a year on a single watch battery. The trade-off is a very slow effective data-transfer rate, of around 0.27Mbits/sec, so headsets, speakers and so forth continue to use the standard or high-speed modes; LE is really intended for simple Internet of Things-type devices, such as fitness trackers.